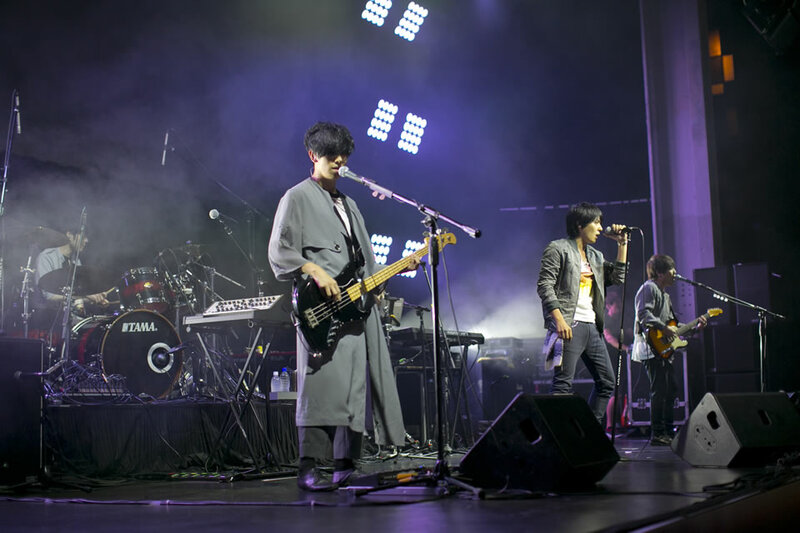 In town for their last stop for their 「WHAT ABOUT EGGS?」tour, Japanese four-man pop-rock band flumpool (Ryuta Yamamura, Kazuki Sakai, Genki Amakawa, Seiji Ogura) didn’t disappoint on a Saturday night in front of a full house of screaming (mostly female) fans at MILLIAN SINGAPORE. Opening their set with songs such as Kaihoku, Kakusei Identity and Natsu yo Tomenaide ~You’re Romantic~, the band got off to a high energy start to the delight of their fans, many of whom have followed the band since their first live concert here in Singapore and maybe even further back to J-Rock Matters in 2013. 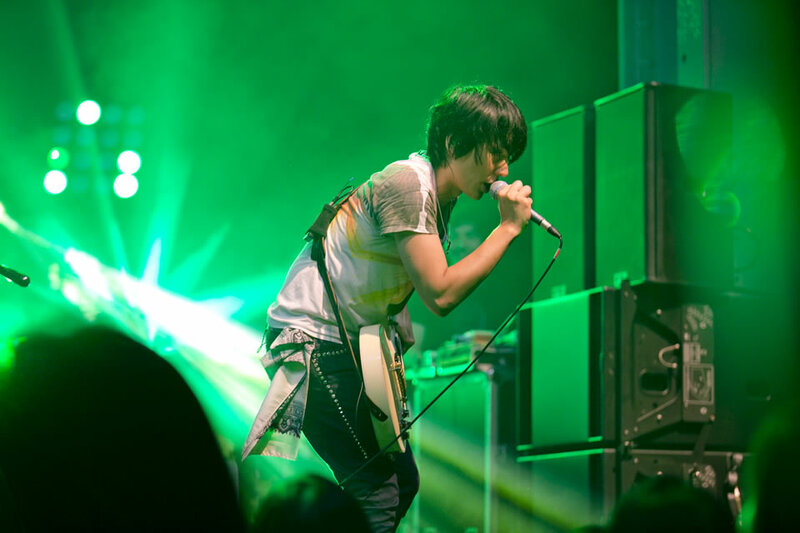 Throughout the first half of the concert, from the songs and the interaction with the fans, it felt as though flumpool was out to serenade their fans. 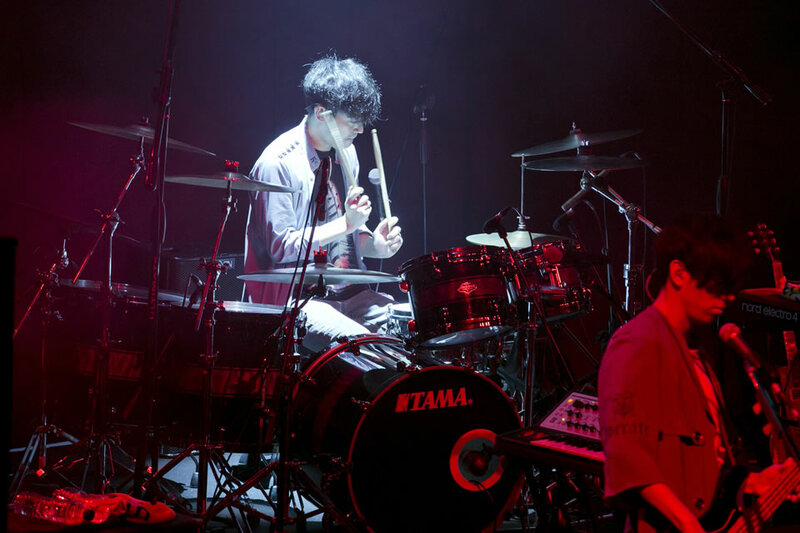 Not that the fans seem to mind as Ryuta seem to be getting better with his (still broken) English although his Mandarin prowess has clearly grown. Then again you got to give it to the band for making the effort to communicate with the fans in their language. Although I am very sure their attempt at using the localised (slinglish) phase “ChioBu” which means pretty girl, work better than expected especially with the female fans (who made up the majority that night). Even the little costume changes during the song Yoru wa Nemurerukai? drew cheers from a very appreciative audience which in turn added to the whole high energy atmosphere that filled the venue. 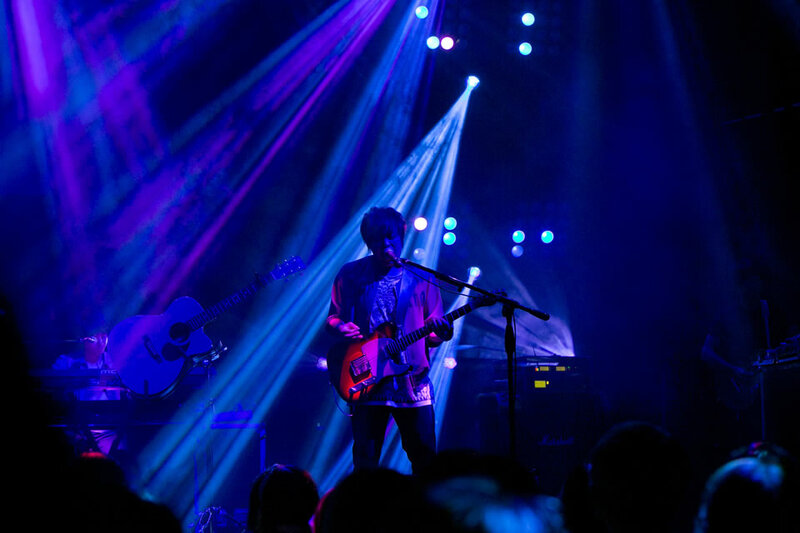 There is a saying that the audience feeds off the energy of the band who in turn feeds off the energy of the audience and this perfect theoretical synergy is what makes concerts great, and great it was that night at MILLIAN SINGAPORE. 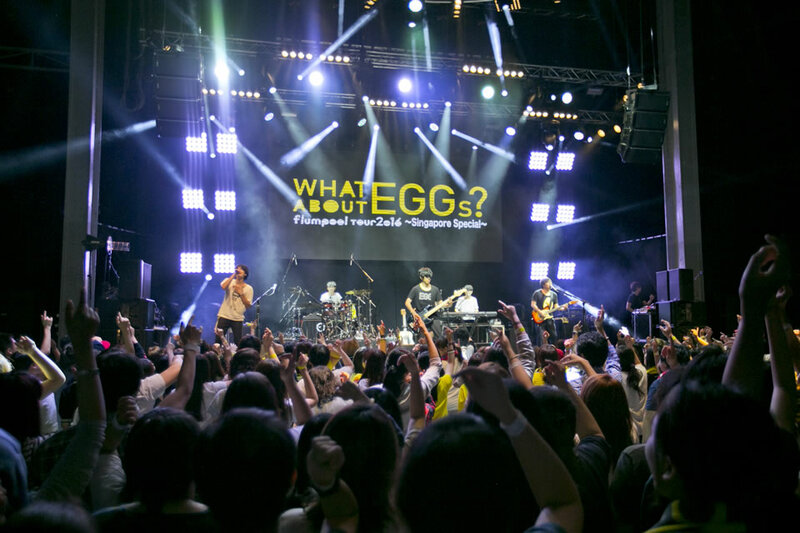 Overall another EGGcellent performance by the band and if you are looking at the photos ( which doesn’t do the band justice with the crazy concert lights and energy output) and wondering if you should have gone, well you just missed out on one EGGciting flumpool performance! I am sure I am not the only one hoping the band makes another stop over here in Singapore soon.